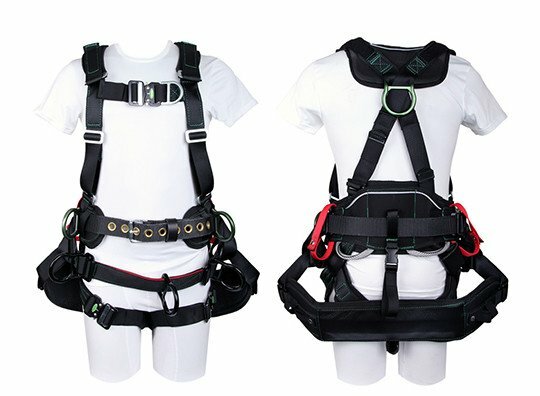 SafetyOne Basic Rescue Kit - 7/16"
Home / SafetyOne Basic Rescue Kit - 7/16"
Safety One SafetyOne Basic Rescue Kit - 7/16"
Based on years of experience we’ve combined components from leading manufactures to include the basic items an at height worker needs to execute a rescue, available in lengths ranging from 150-350ft. 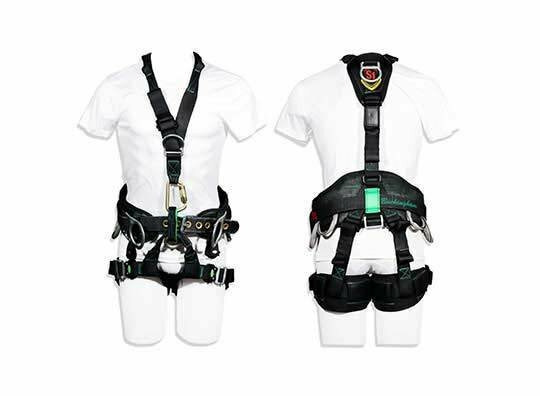 A dedicated rescue kit is an absolute necessity when conducting work at height. 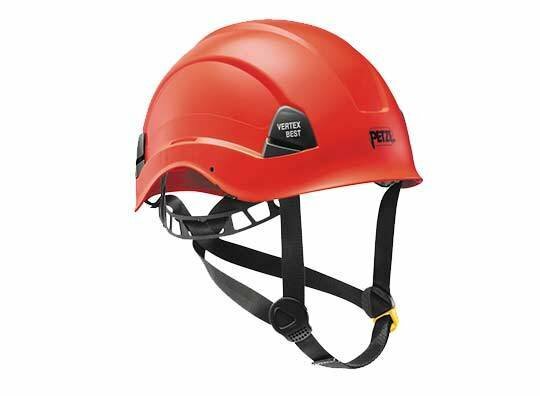 Our solution includes 7/16” (11mm) rope available in standard lengths of 150, 250 or 350ft. 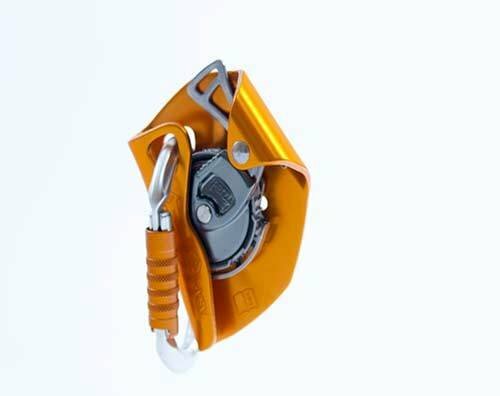 (custom kits are available, please contact us for details) with a sewn eye and metal thimble on the anchor side, a dedicated anchor sling with built in edge protection, a twist lock steel carabiner, a controlled descent device, pick off sling, all the connectors to make it work with everything contained in a red bag. 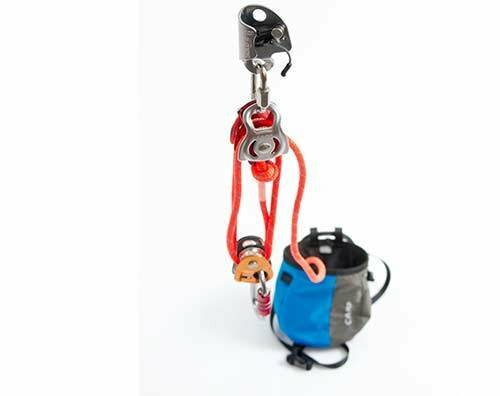 Unlike some other rescue kits on the market, ours arrives pre-rigged and ready for rescue with all the connections necessary to reach a second. 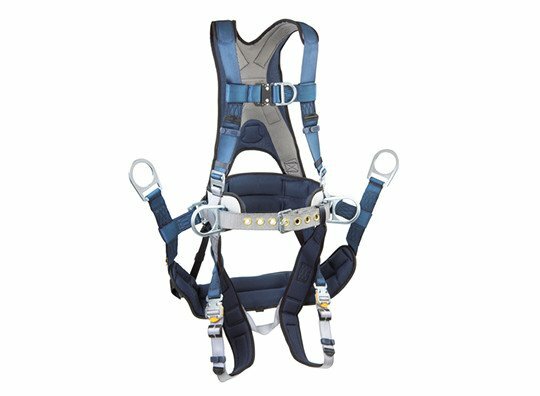 All components are man rated and designed for use with a two-person load in rescue scenarios. 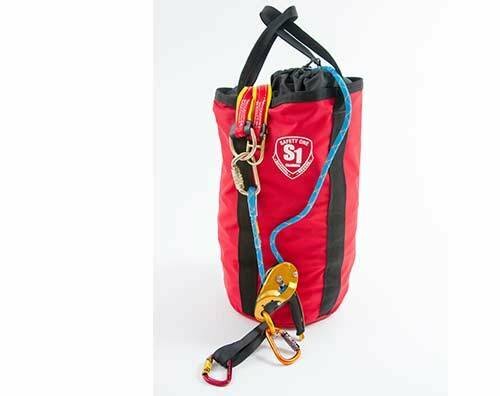 To conduct a rescue, we recommend the optional SafetyOne 4:1 pickoff/haul tool, available separately here. Don't see the size you like? Call us to customize this kit to your exact needs! 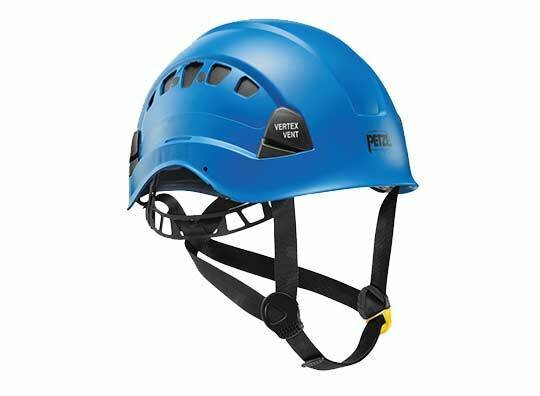 Weight (150ft, 250ft, 350ft): 21, 24, 28 lbs.